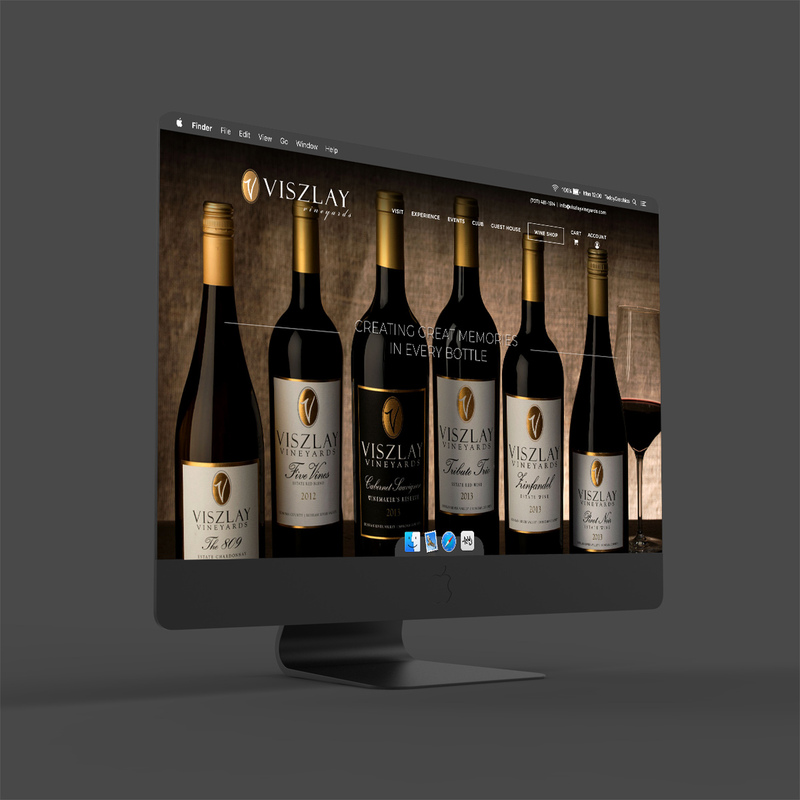 DESIGN WITH WINE IN MIND. I partner with you to bring your vision to life. 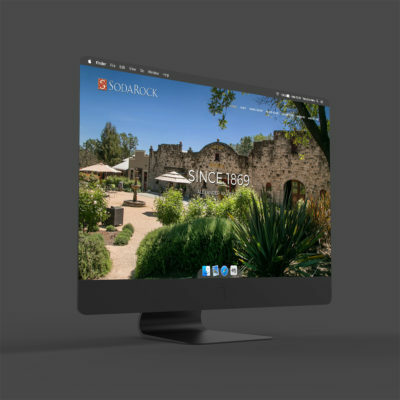 An exciting new website or logo identity can revitalize your brand and email marketing can reach new customers. I will show you how. Major interest in marketing technologies, design, and art, and in the execution of all in technical and creative fields. My work experience is in all facets of marketing and how graphic and web design relates directly to the success of a winery brand. 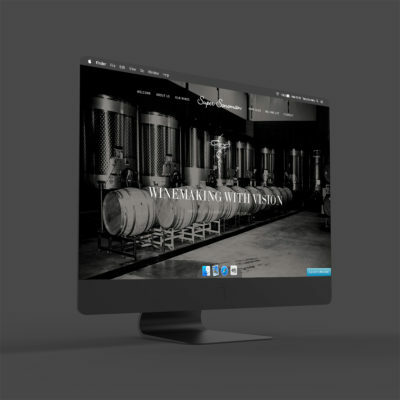 Over the past years I have gathered knowledge about the wine industry, and learned how to best apply my skills for marketing and design to increasing brand exposure, unity, and profit. 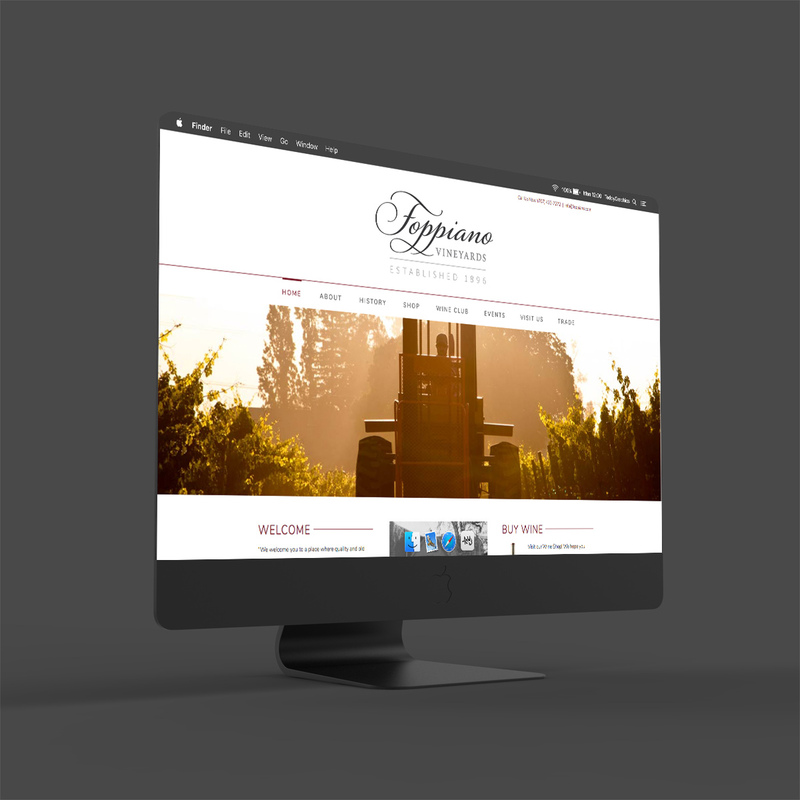 I am knowledgeable in the daily operations of wineries and tasting rooms, and in the daily management of marketing materials and campaigns. I find passion in bringing an enthusiasm and a fresh eye to all my projects. Websites, E-Commerce, Email Marketing, Label Design, Brand Strategy. All of these are phrases we are familiar with, but how do they help your business grow? Contact me to find out more! Let me bring your brand to the millions of customers on the world wide web with a new website design. 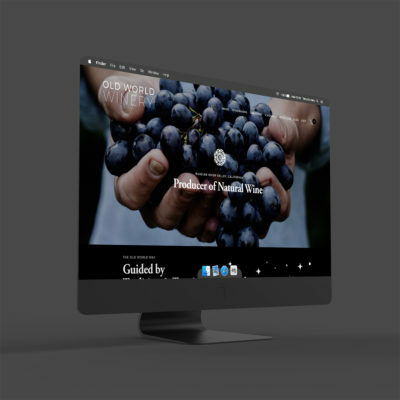 I have you covered from website redesign, and custom design and build, all the way to e-commerce, content management systems and social media. I work with these major website platforms, WordPress, Squarespace, and Wine Direct. Logo design, label design, promotional materials, point of sale brochures, club forms, you name it, I will help you make it. 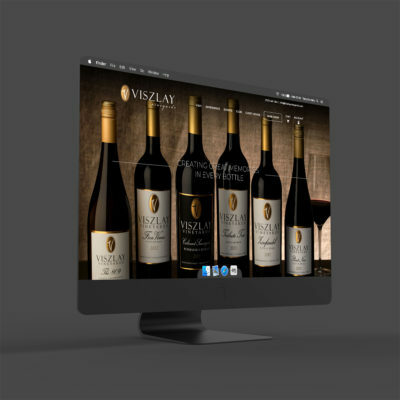 Create a memorable consumer experience with professional designs and layout. Expand or fine-tune your branding and imagery. Send beautifully designed HTML emails to customers at home, the office, or on their mobile devices. Promote wine specials, upcoming events, wine club benefits and more! With direct-to-customer (DTC) email marketing the sky is the limit. 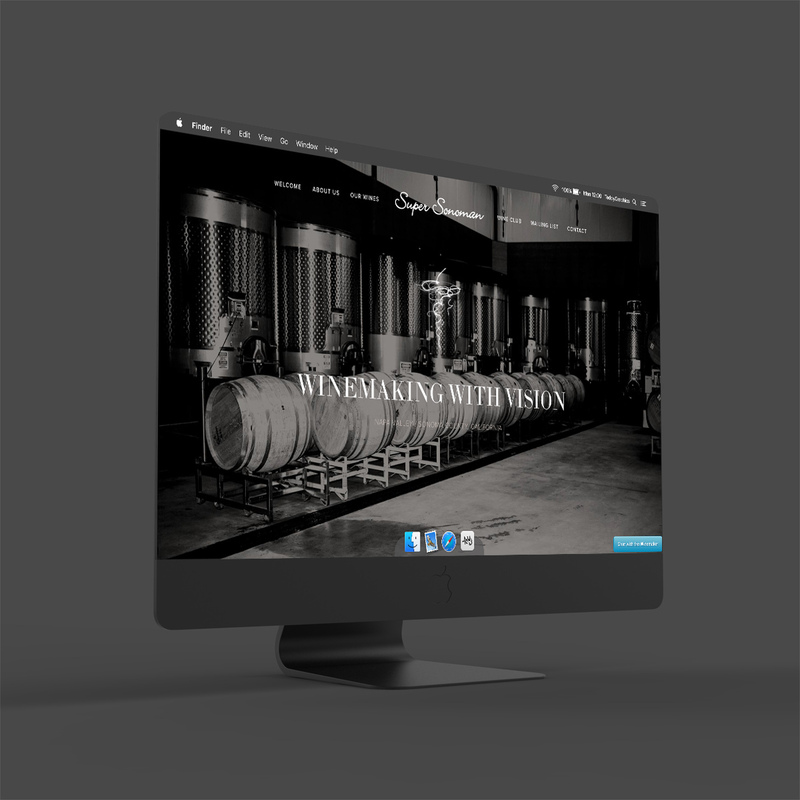 Having worked exclusively with wineries for nearly a decade, I understand the importance of consistency in a brands marketing materials. Logo design, label design, promotional materials, point of sale brochures, club forms, you name it, I will help you make it. Create a memorable consumer experience with professional designs and layout. Expand or fine-tune your branding and image. The web is a living, ever changing canvas. Making way for an open world of limitless possibilities. It resonates an edgy excitement when the newest, most efficient trends are unveiled. I enjoy bringing those discoveries to a project and helping convey a desired message. Equally exciting is the creative process.